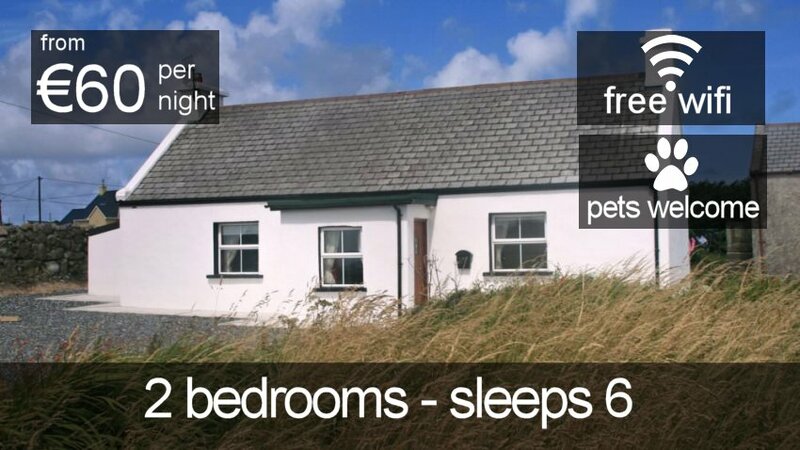 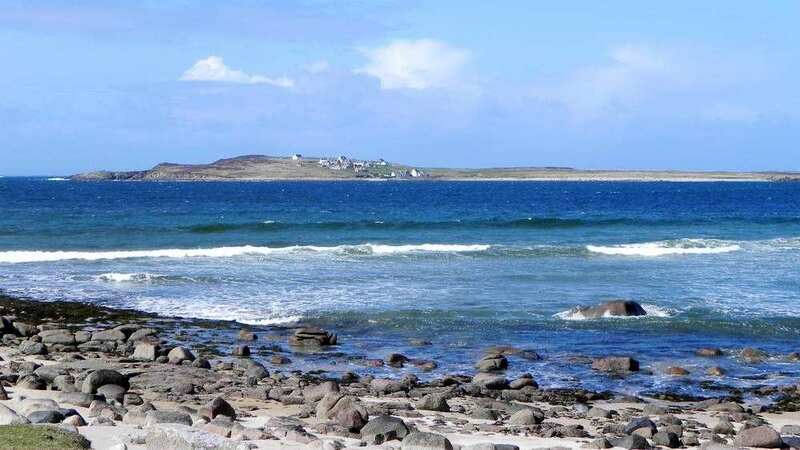 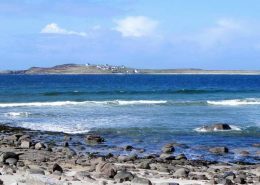 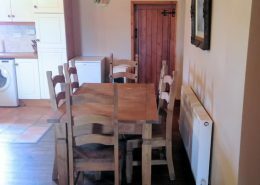 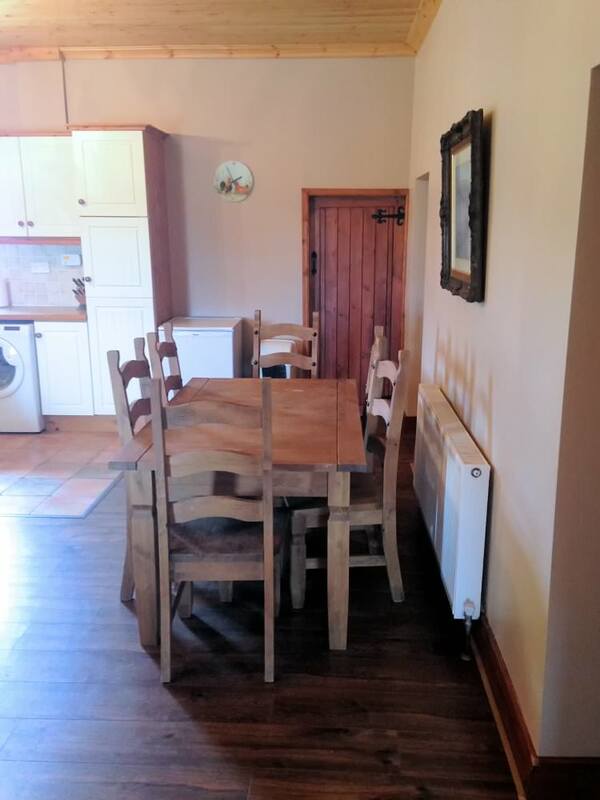 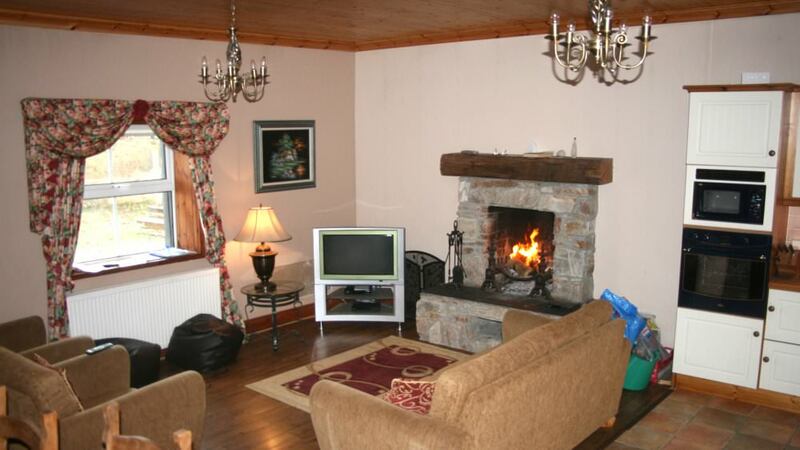 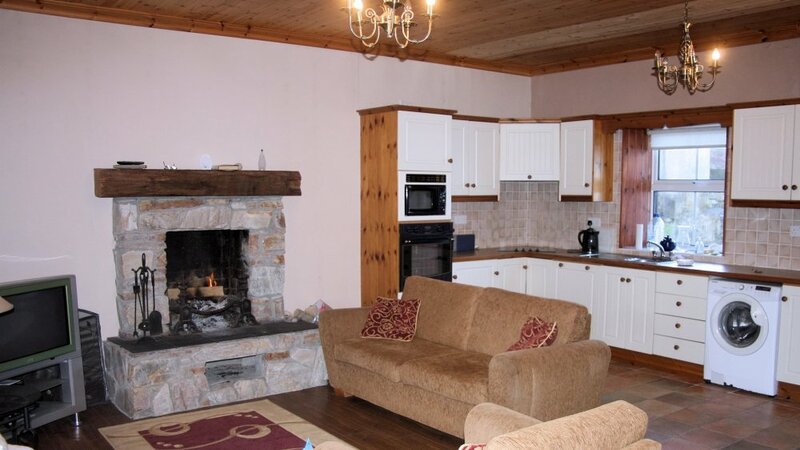 Teach Phaddy Thomáis is a lovely 2 bedroom holiday home located near the coast just north of Derrybeg in the Gweedore region of Co Donegal. 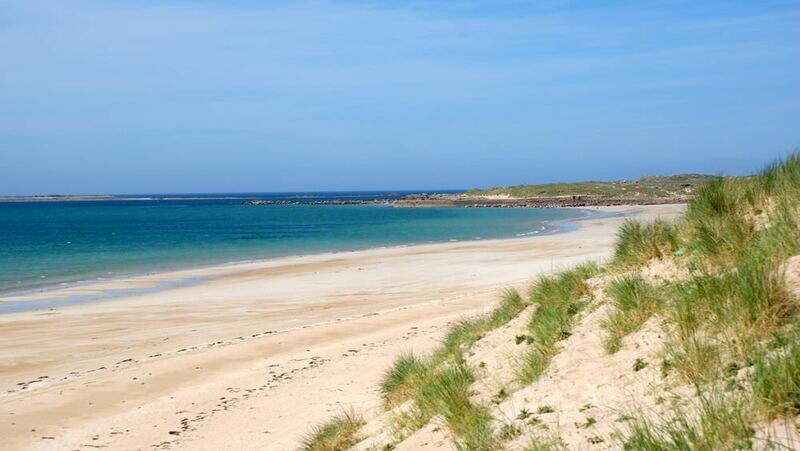 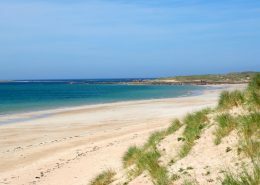 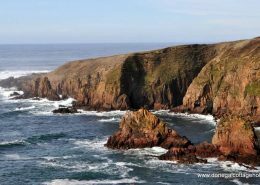 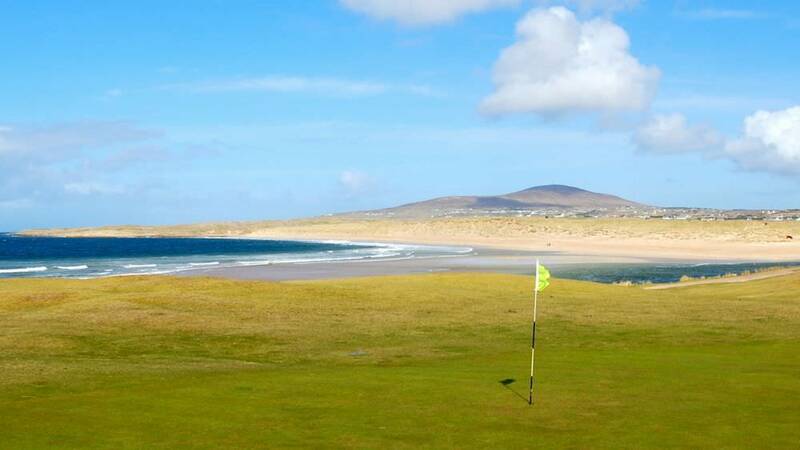 On the beautiful coastline around the holiday home you can unwind, walk the beautiful sandy beaches and mountains, go cycling, fishing, golfing or just take a leisurely boat trip to the nearby Gola Island. 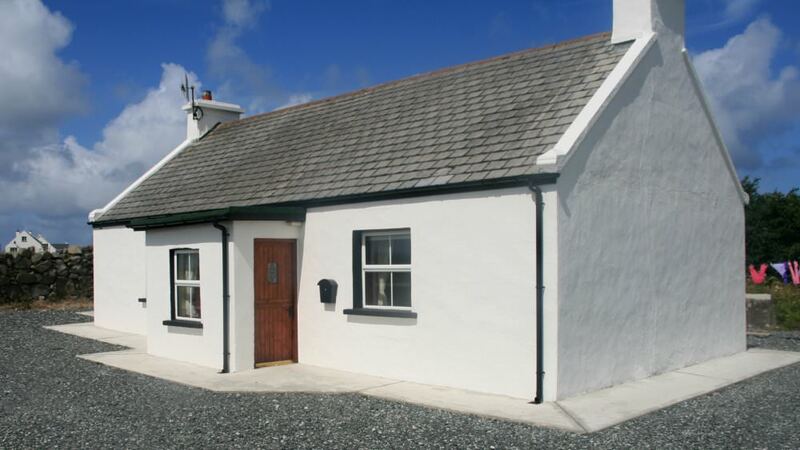 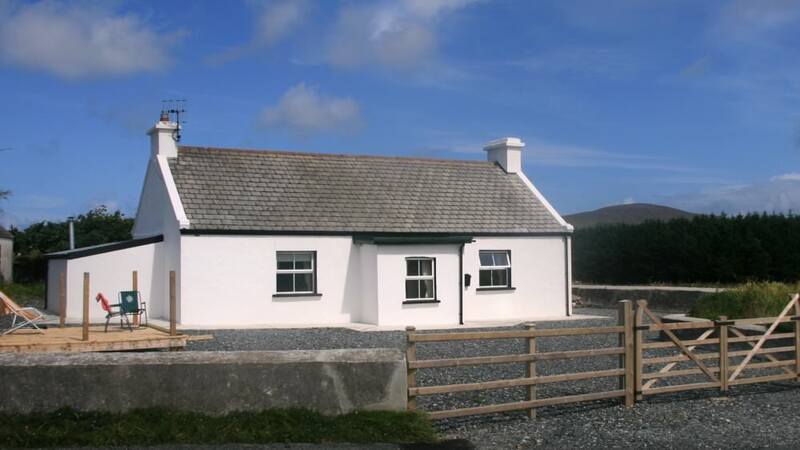 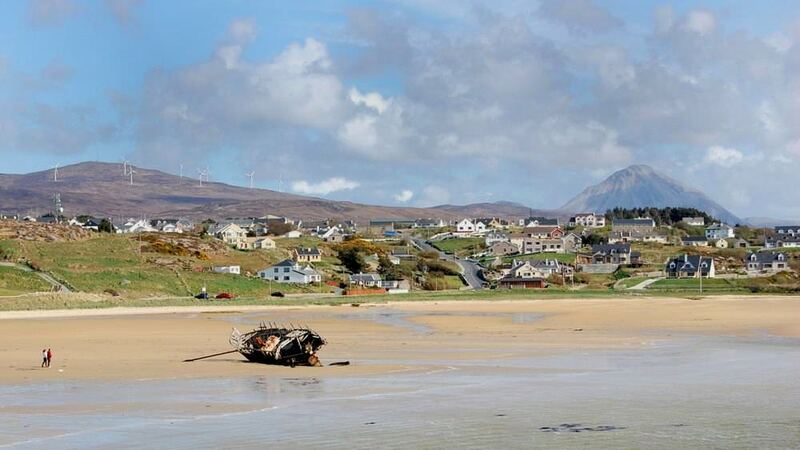 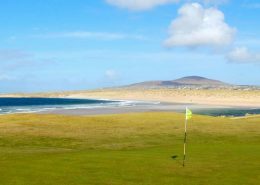 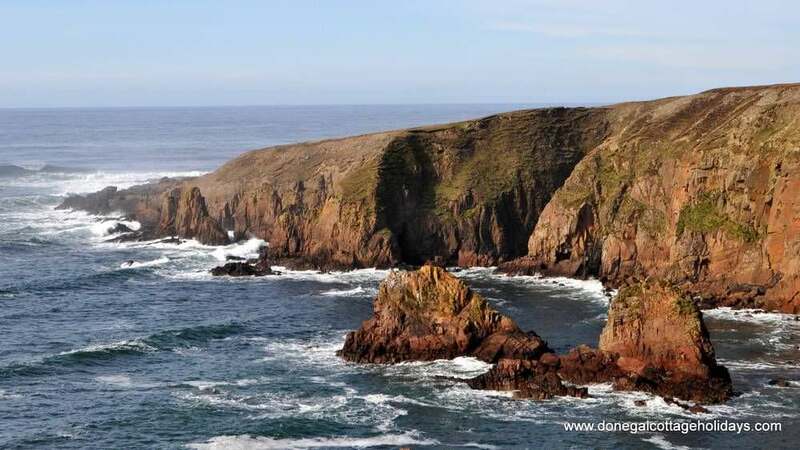 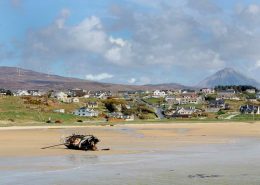 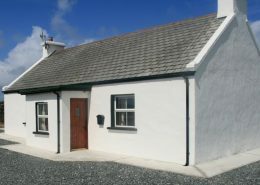 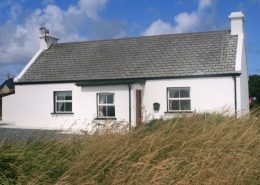 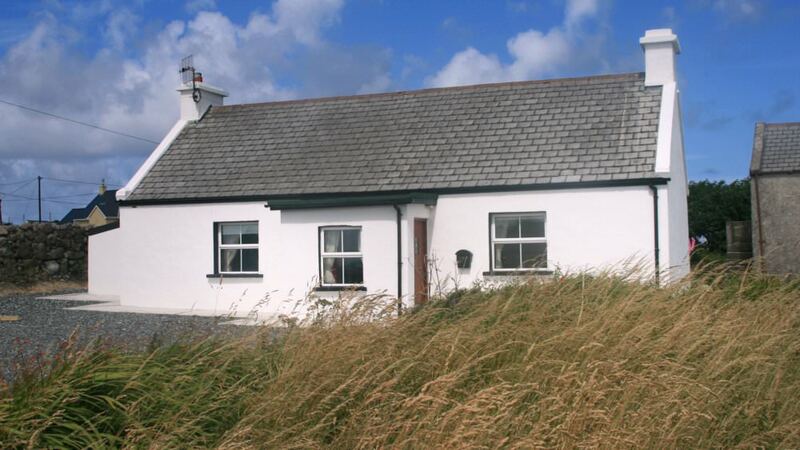 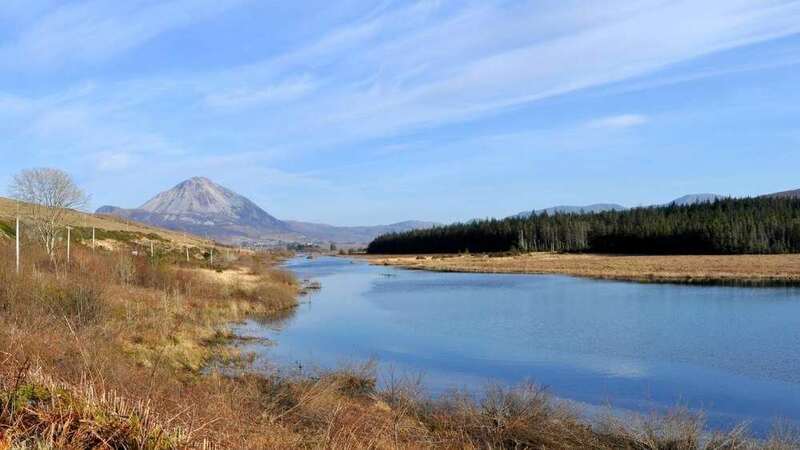 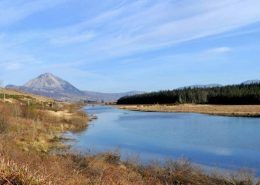 The holiday home is located along the route of the wild Atlantic Way and is also in the heart of one of the main Gaeltacht regions in Donegal. 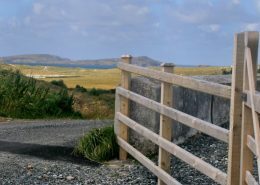 The Irish Language has survived in this area – along with much of the traditional Irish culture and music. 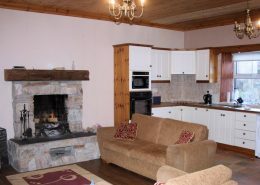 The holiday home itself features a cosy open plan area with kitchen dining and living spaces. 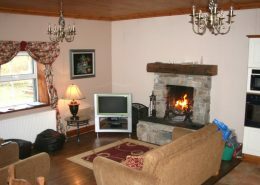 A large open fireplace provides a warm focal point for this room. 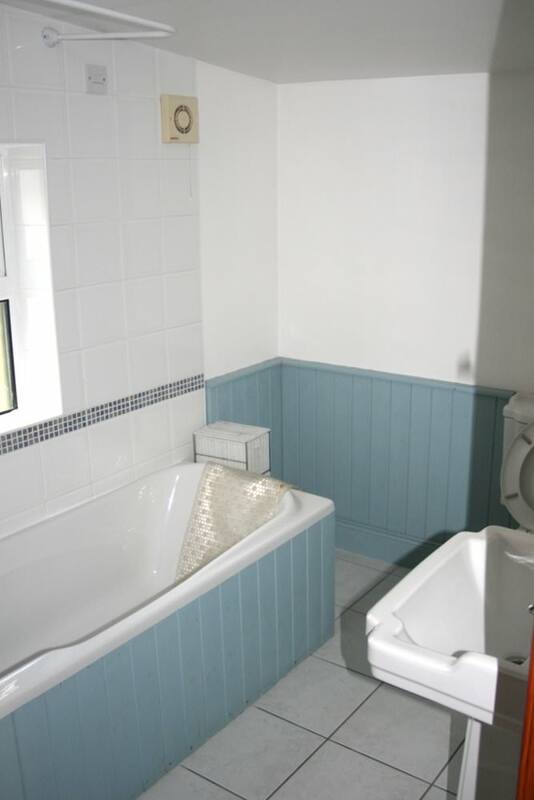 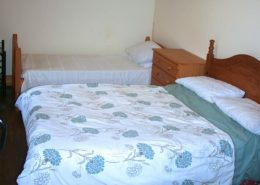 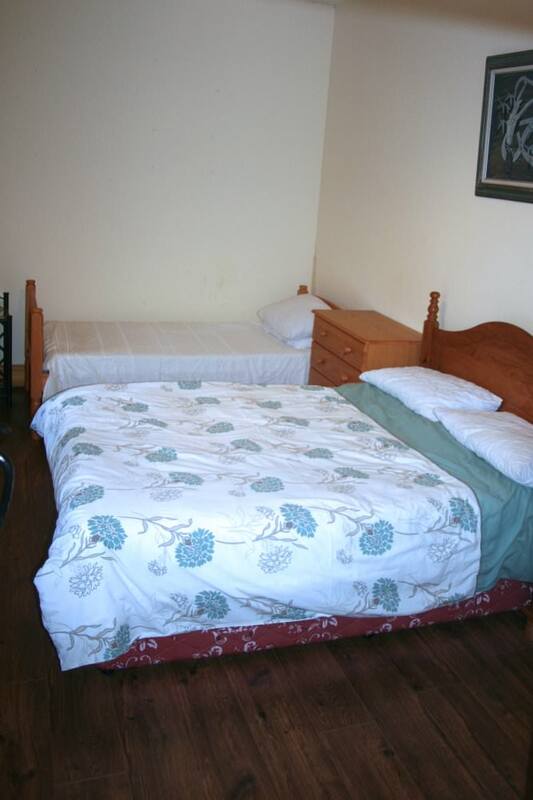 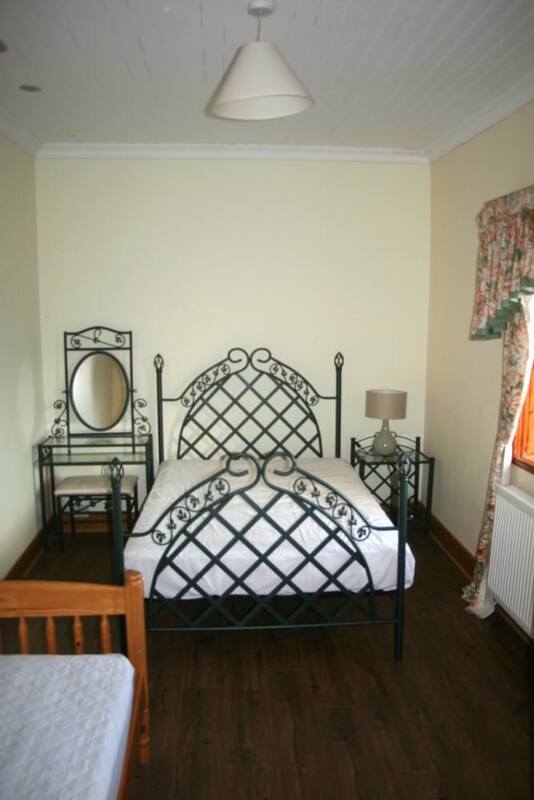 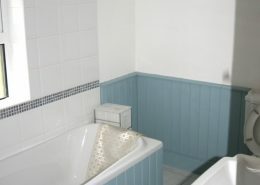 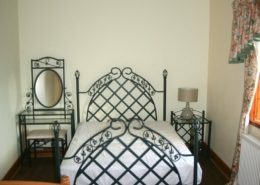 There are 2 bedrooms each with a double and single bed as well as a bathroom. 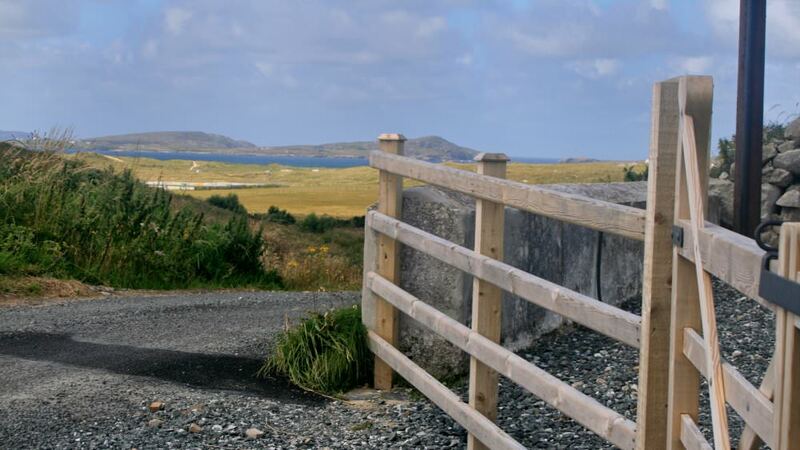 An outside furnished decking area enjoys lovely views towards the Gweedore coastline. 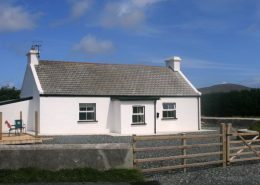 How was your stay at Teach Phaddy Thomáis?